Event Themes provide a range of event services such as venue decoration, venue styling, wedding flowers, table centrepieces, chair covers, wedding stationary and event planning services based in Southampton, Hampshire. 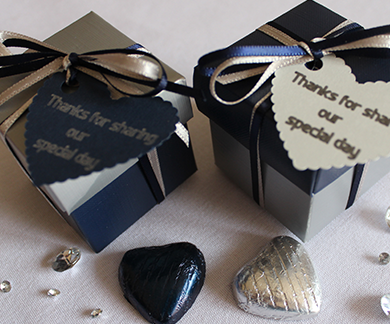 We also have wide range of wedding and event favours, kids party bags, and other event products all available to order and view on our website. If you would like something bespoke for your event or help with decoration and planning then please contact us as we are happy to source ideas based on your chosen theme or idea.